Tri-Fold Calendars are a cool and effective medium for advertising, marketing, and promotions. Tri-Fold Calendars allow companies, organizations, individuals, and nonprofit organizations to get their message across in a one-page document that is compact, easy to follow, and neatly packaged. 5.3x17 Unfolded and 5.3x5.6 Folded. 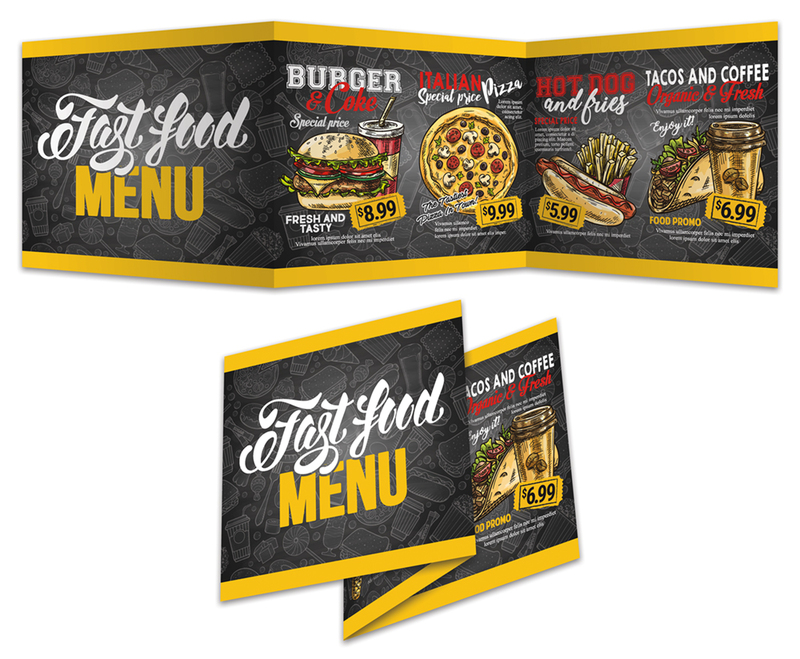 Printed in full-color on both sides, and folded. 5.3 in. x 17 in.